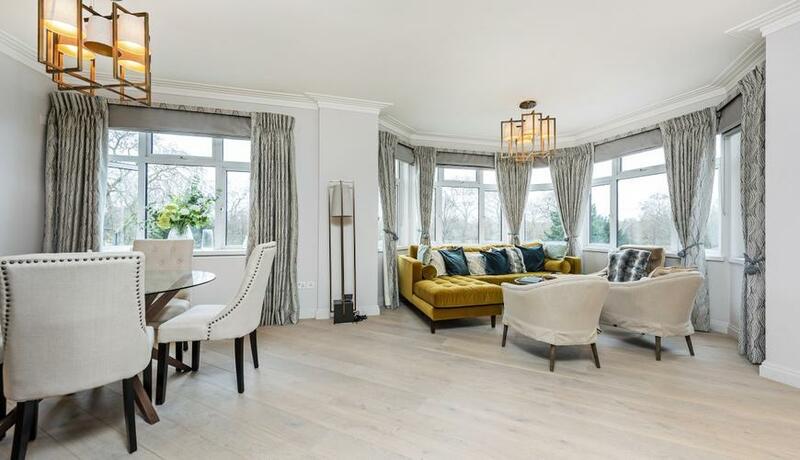 The property comprises a large duel-aspect open plan living space with stunning views of Hyde Park, a separate dining area and semi-open-plan fitted kitchen. 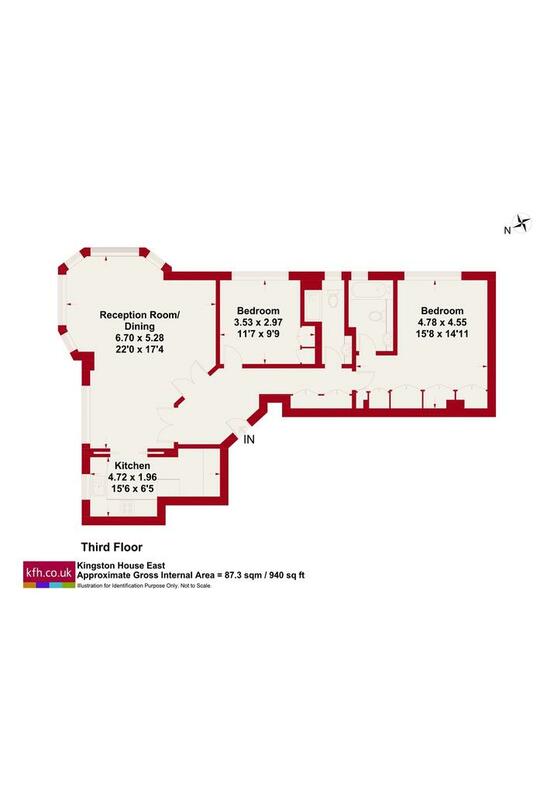 There are two double bedrooms with fitted wardrobes and en-suite bathroom to the master bedroom, a separate contemporary shower room and further built in storage within the spacious hallway. Kingston House East is a beautifully maintained building in a prime position benefiting from 24 hour concierge, access to the communal gardens & lift access.